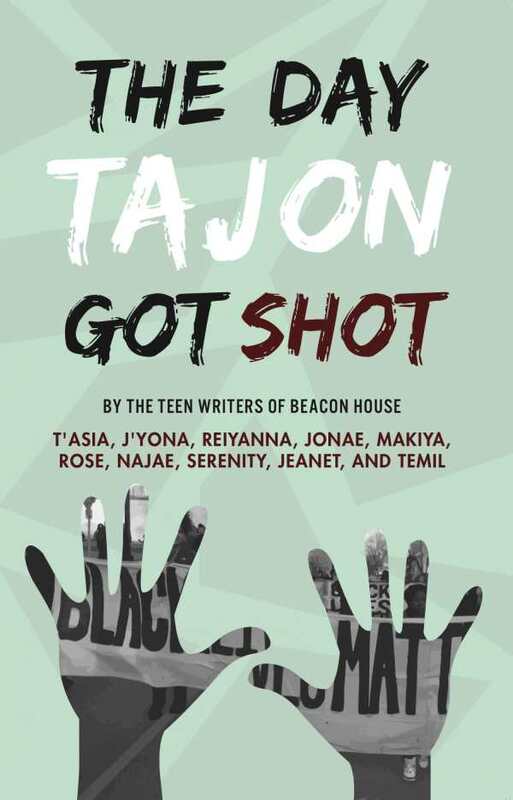 Ten teen girls from Beacon House in Washington, DC started writing a novel during the rise of the Black Lives Matter movement. They began with one central question: What really happens in a community when a black youth is the victim of violence by police? Each writer takes on the perspective of a central character – the victim, the police officer, the witness, the parent, the friend, the officer's kids – and examines how it feels to be a human being on all sides of this event.